Gov. Christie will lead a state delegation to Canada for two days next month, taking his second foreign trip in several months as he weighs a run for president in 2016. The Dec. 4-5 trip will include visits to Calgary, Toronto, and the capital, Ottawa, with an aim of strengthening business ties between New Jersey and Canada, the state’s largest trading partner, Christie’s office said Monday. “Too often, our neighbors in Mexico and Canada have felt that they were an afterthought in U.S. foreign policy. 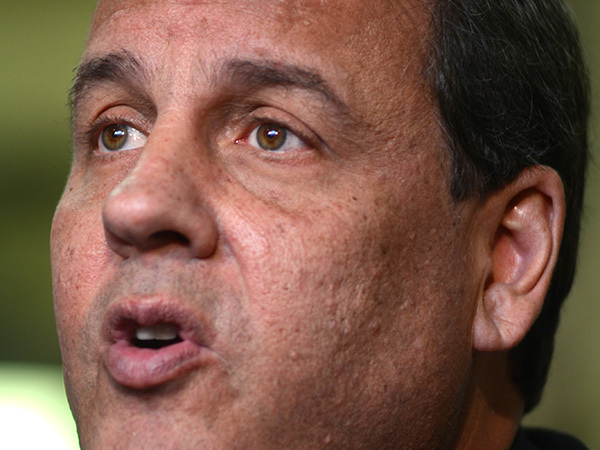 My view is that they should be our first thought,” Christie said during the speech. via Christie to talk trade, energy in Canada.